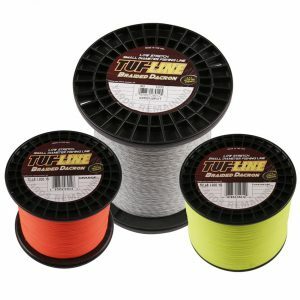 Tuf-Line XP Braid is the most advanced braided fishing line on the market today! Aerospace technology has been utilized to produce Tuf-Line XP Braid. 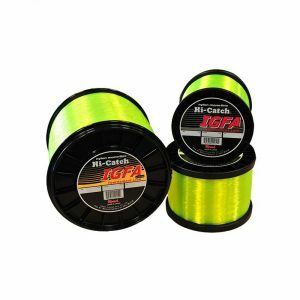 Tuf-Line XP is more compact, smaller in diameter, packs better on reels, offers better knot performance, casts longer, reduces rod tip wraps, and boasts higher abrasion resistance than any line on the market today. Tuf-Line XP is produced using Tension Lock Technology; meaning that it’s produced under extreme tensions resulting in a line with less than 3% stretch, giving you more powerful hook sets and more sensitivity than you could ever imagine! 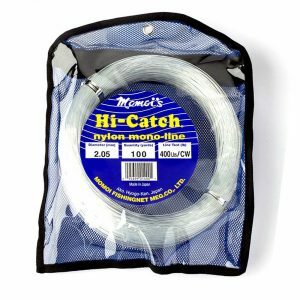 In addition Tuf-Line XP is hydrophobic and has excellent UV resistance which enables it to last up to four times longer than monfilament. Available in Green Spot or Hi-Vis Orange. 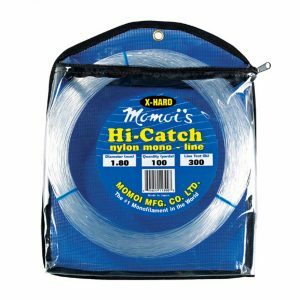 A reliable brand that continues to evolve in order to cater to the demanding needs of world’s top-rated anglers, which has set up a number of world records. 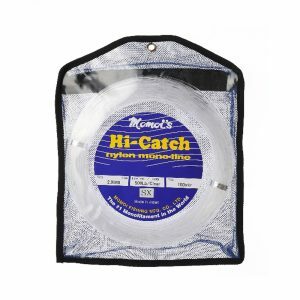 It is compatible to the IGFA rules and is manufactured under strict strength control. Compared to other companies’ products of the same standards, it overtops in abrasion resistance, which confirms the overall high quality of the product. 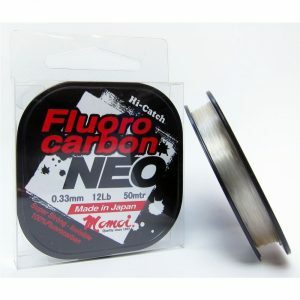 A reliable brand that continues to evolve in order to cater to the demanding needs of the world’s top-rated anglers, who have set up a number of world records. It is compatible to the IGFA rules and is manufactured under strict strength control. Compared to other companies’ products of the same standards, it overtops in abrasion resistance, which confirms the overall high quality of the product.